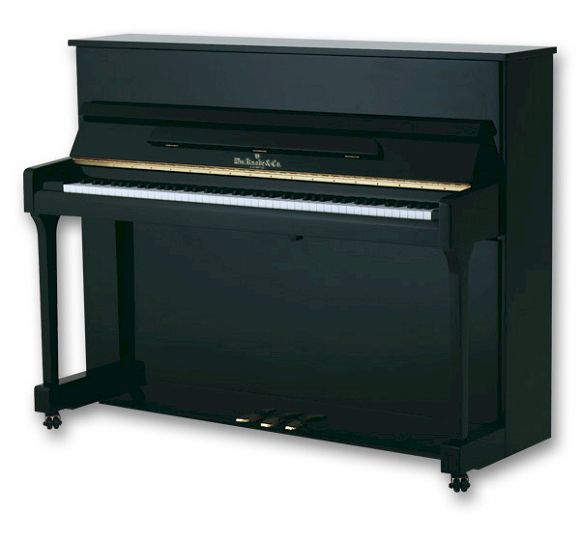 The Knabe WV 115 Studio is a popular model that will fit into any space. Although small, it offers a long list of features. 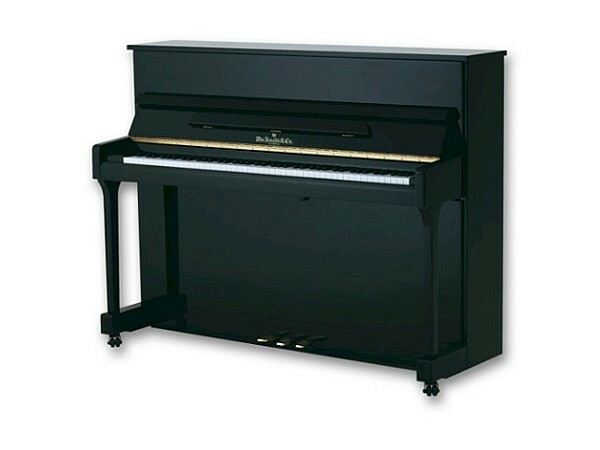 Available in ebony polish, mahogany, walnut finish with 7¼ octave (88 keys), 3 pedals (including practice mute), solid brass hardware, Roslau music wire, all maple action, balanced and weighted keys, 10-year limited warranty. H: 152 cm / 45"